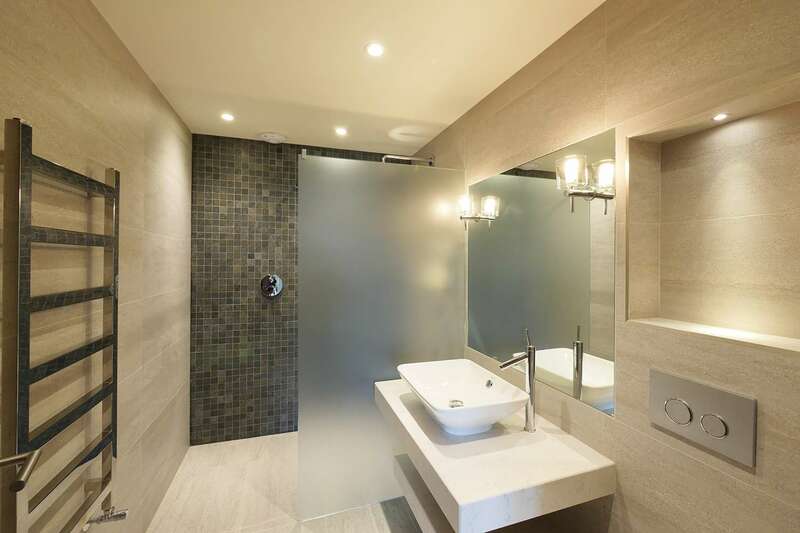 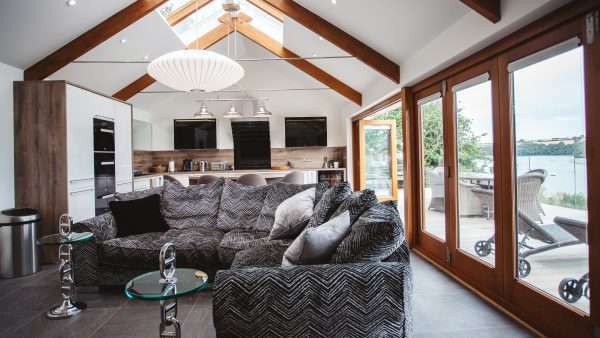 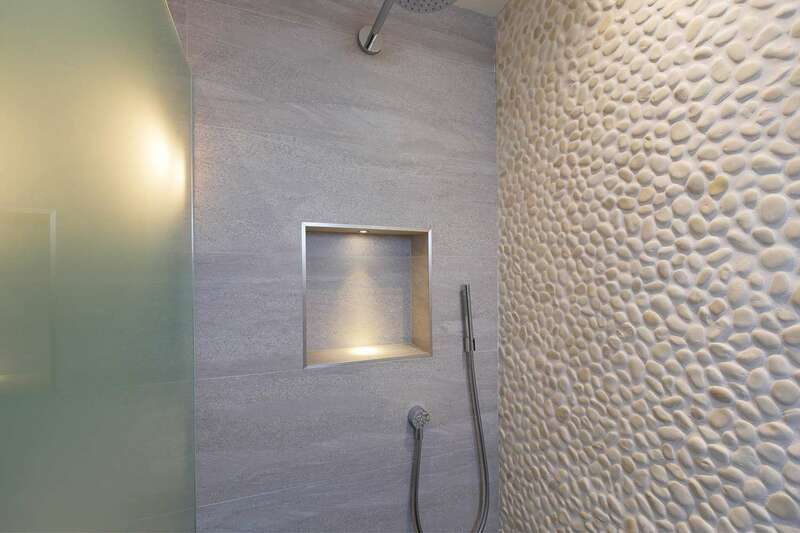 Marnick Builders collaborated with a team of architects, professional consultants and interior designers to deliver a project that has received many accolades for its quality of finish and attention to detail. 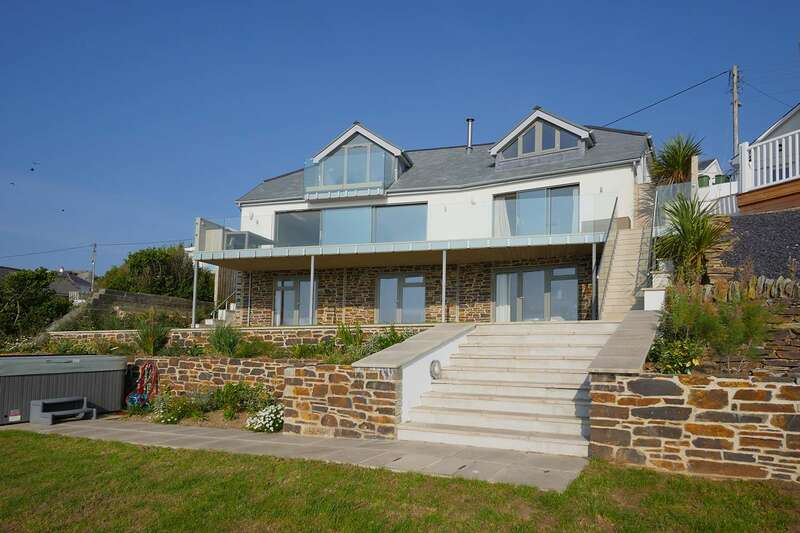 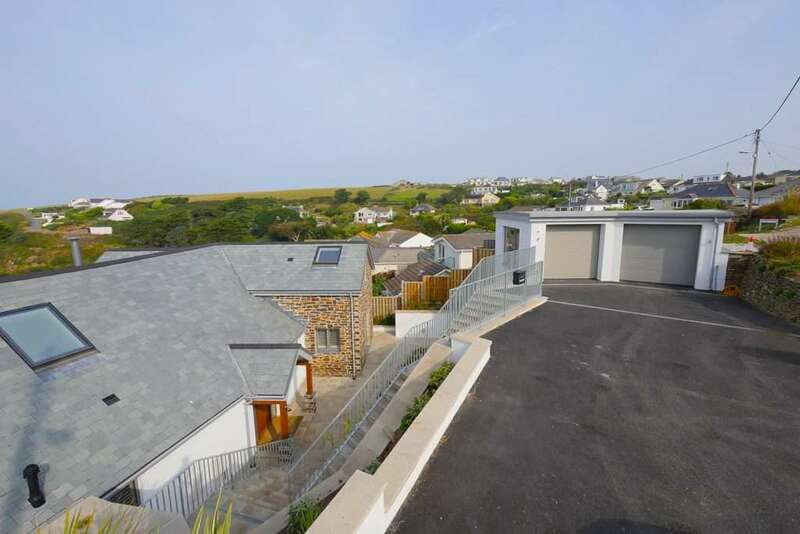 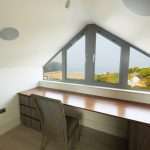 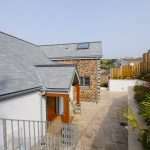 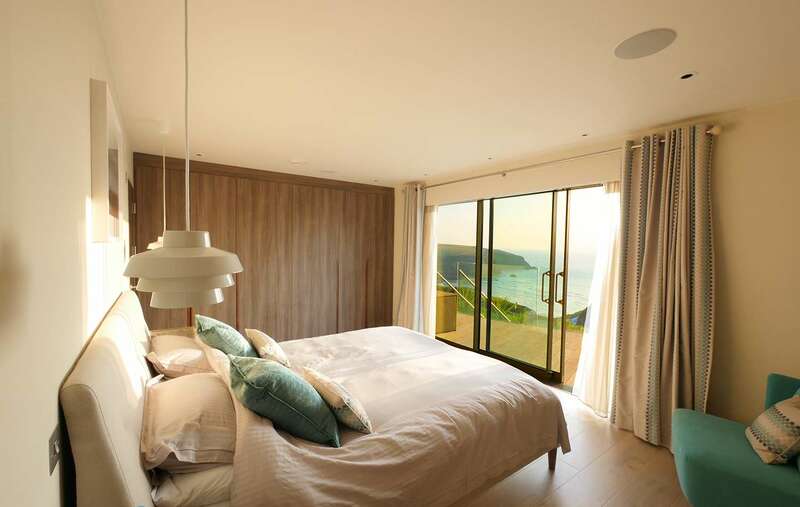 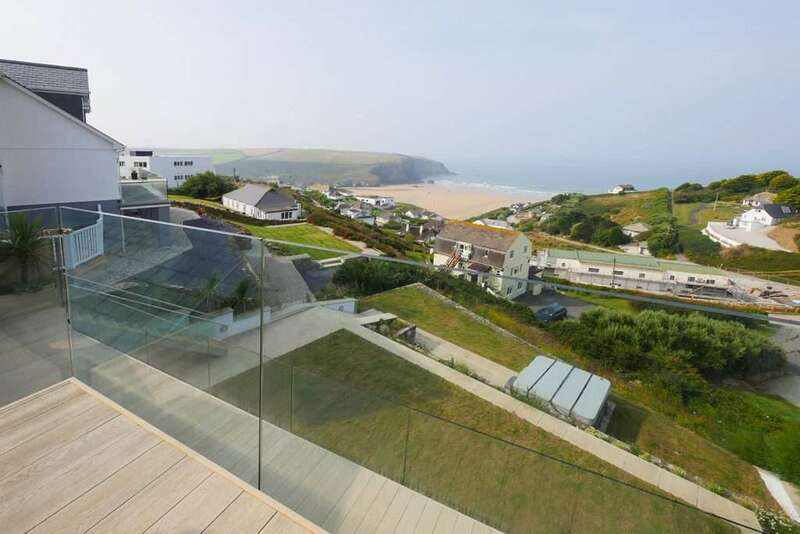 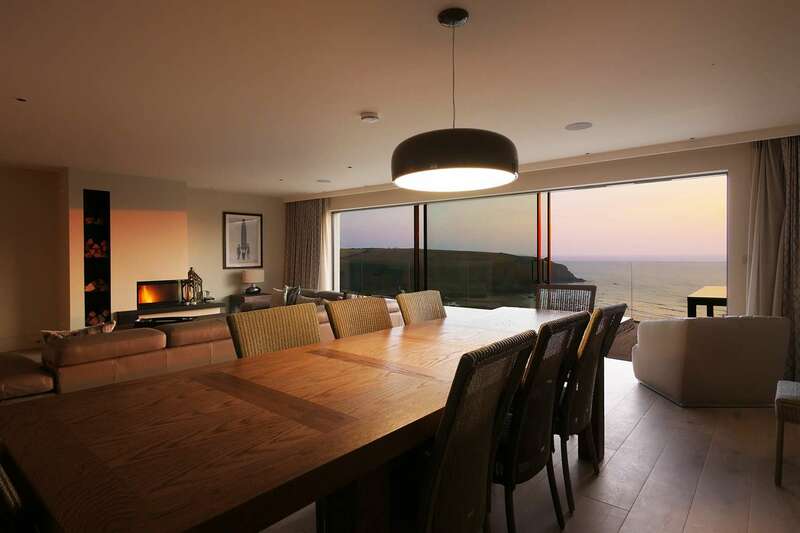 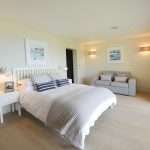 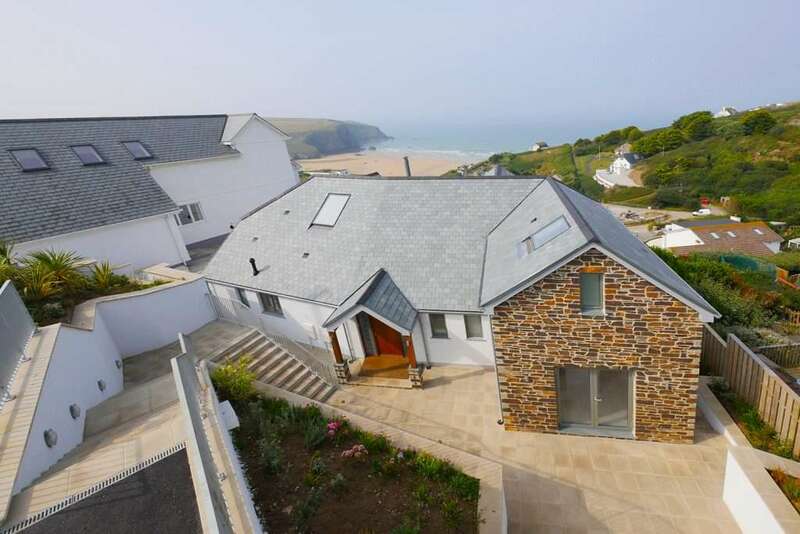 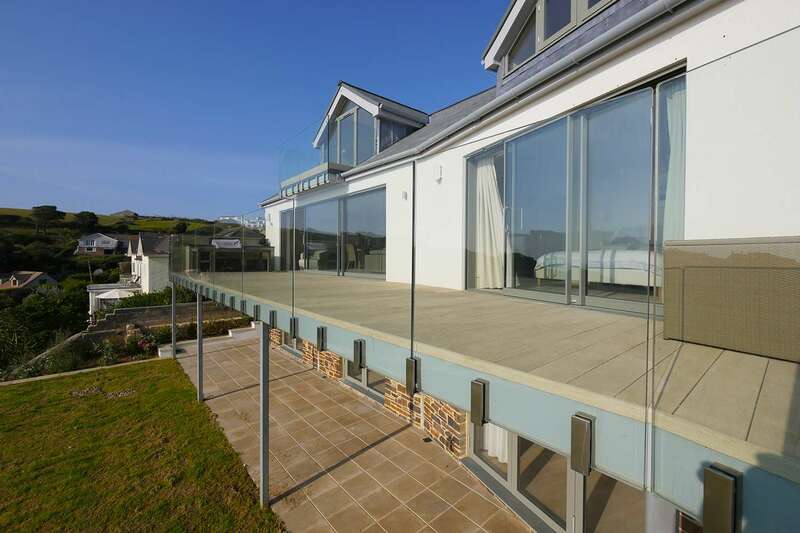 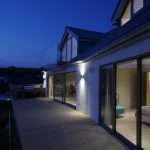 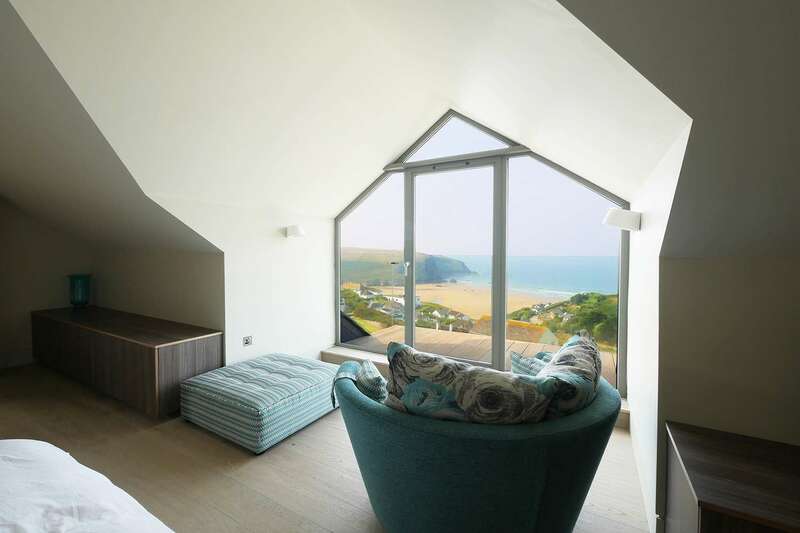 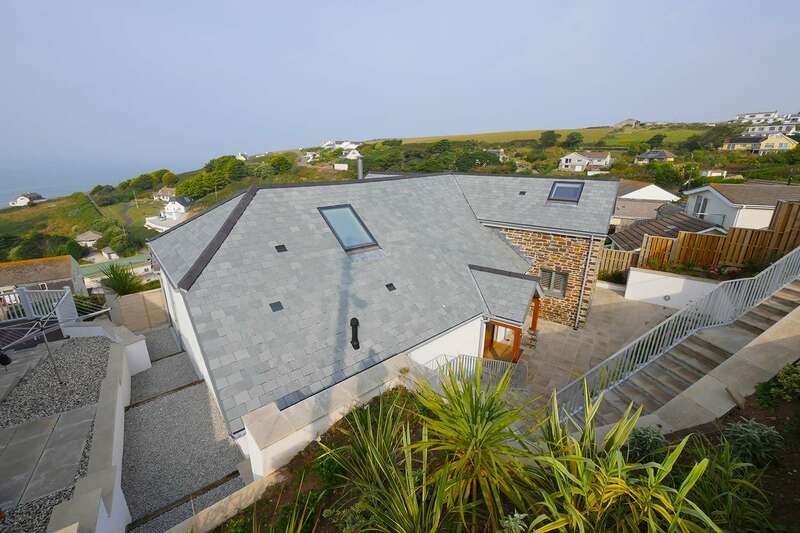 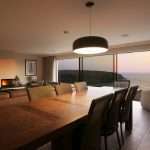 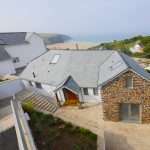 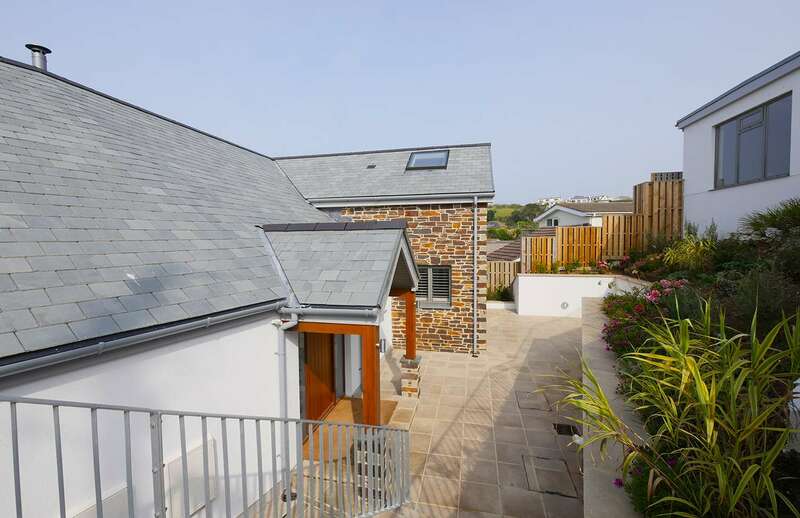 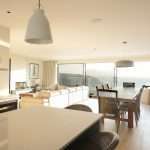 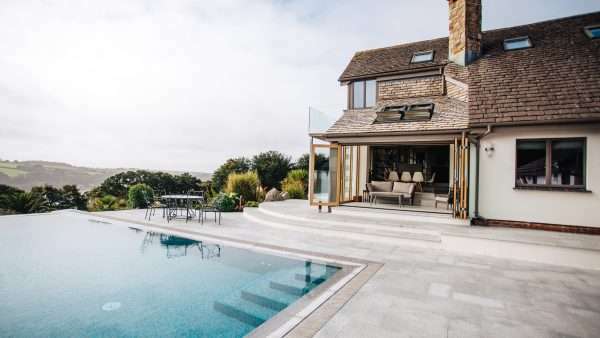 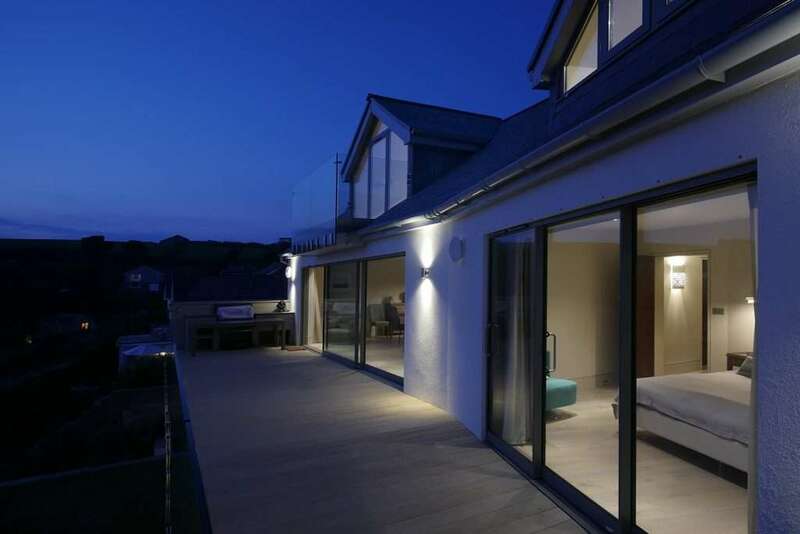 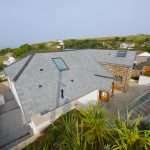 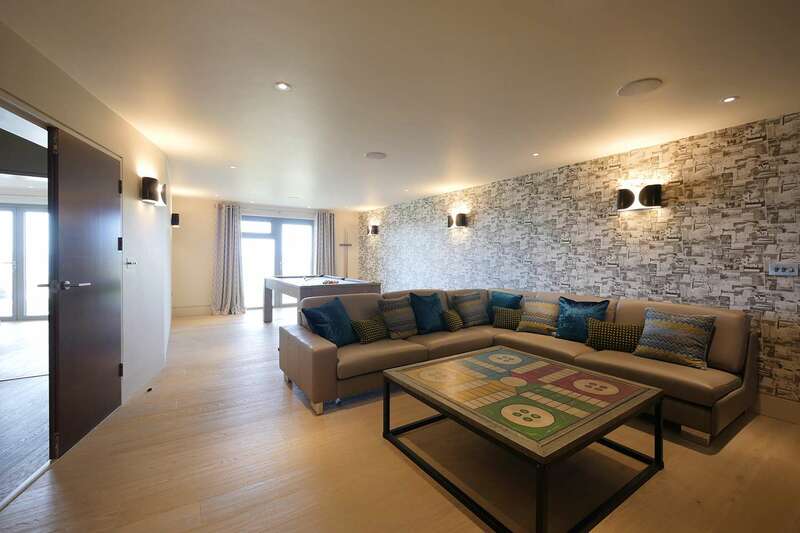 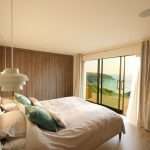 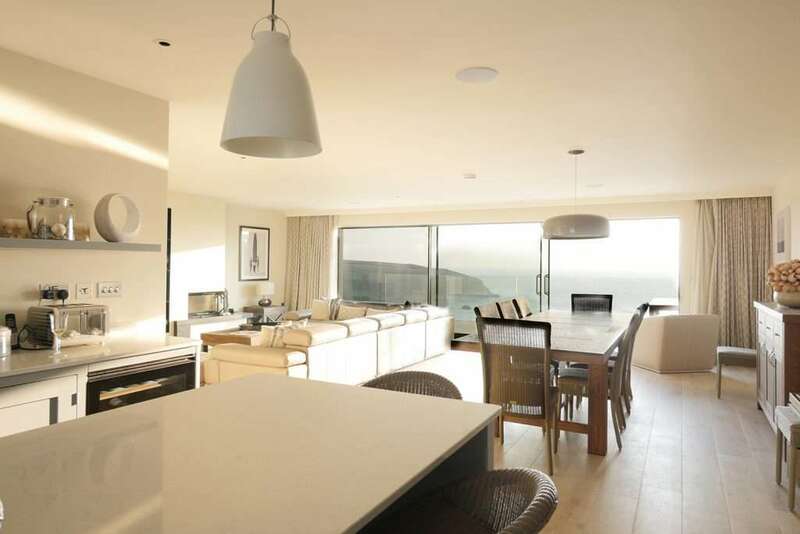 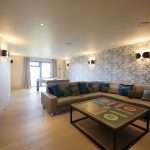 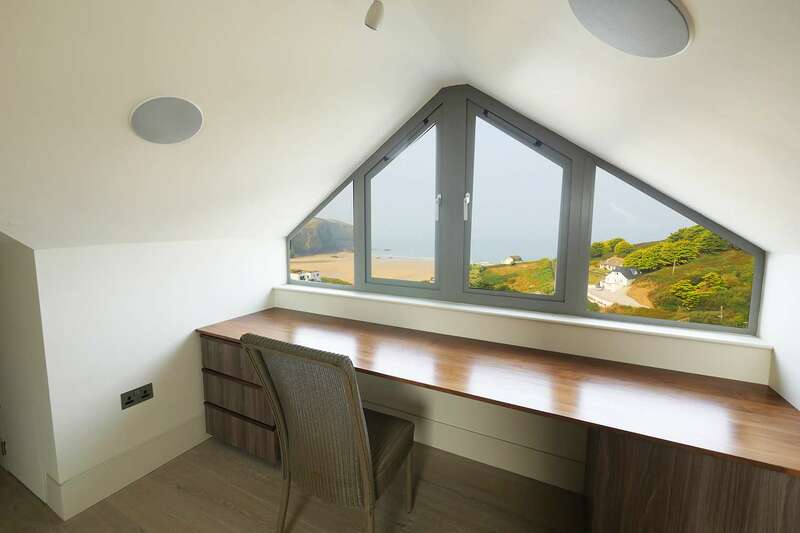 Situated on the hillside overlooking Mawgan Porth the plot needed significant ground work to create the rear parking area. 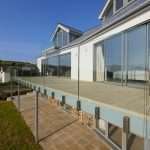 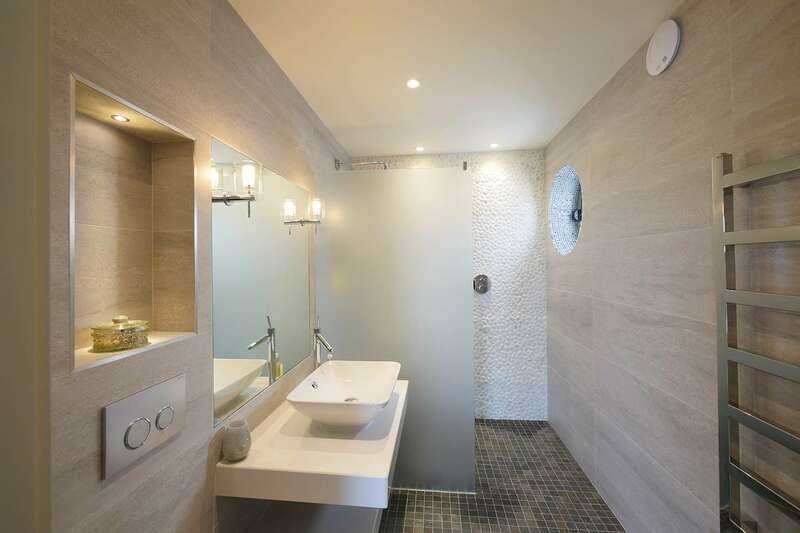 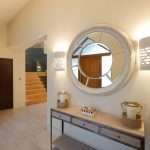 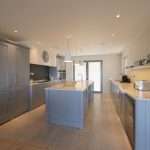 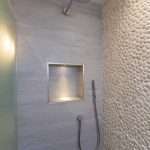 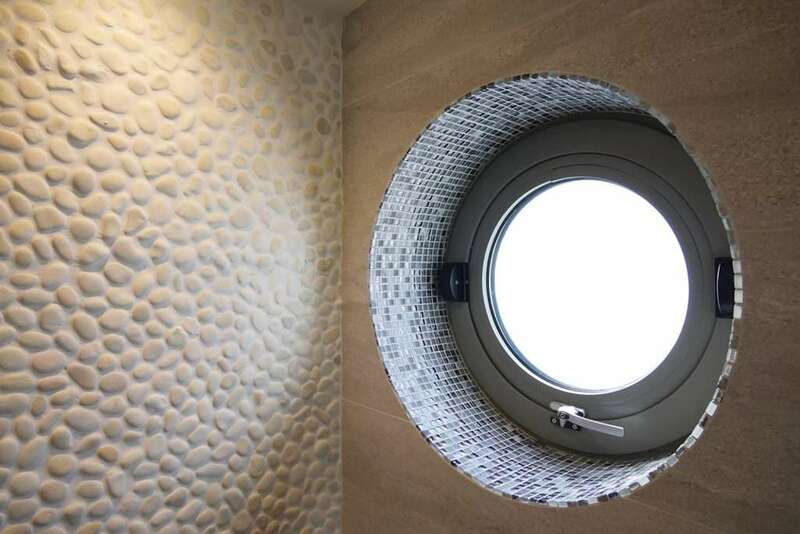 The property itself combined modern glasswork and materials with traditional stone in a brief which required great care and attention. 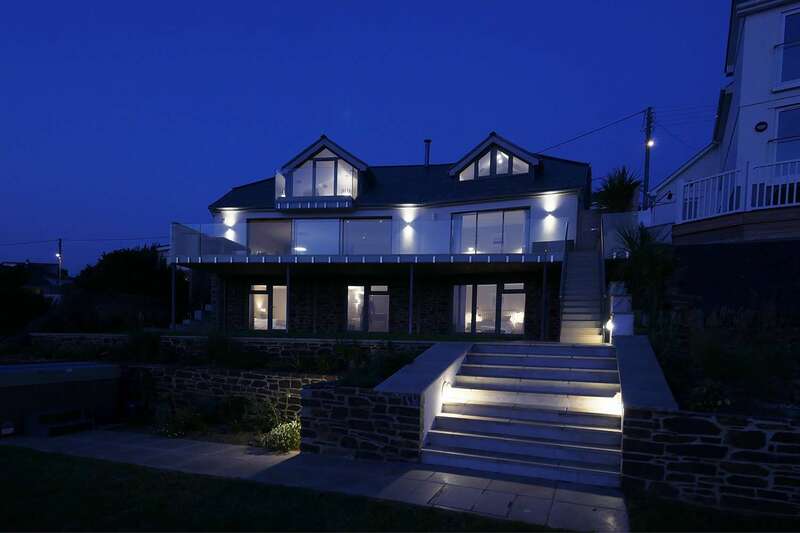 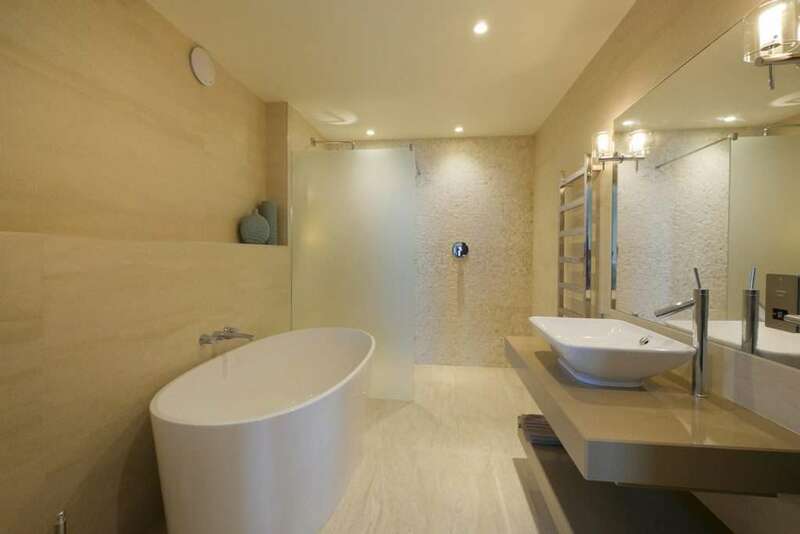 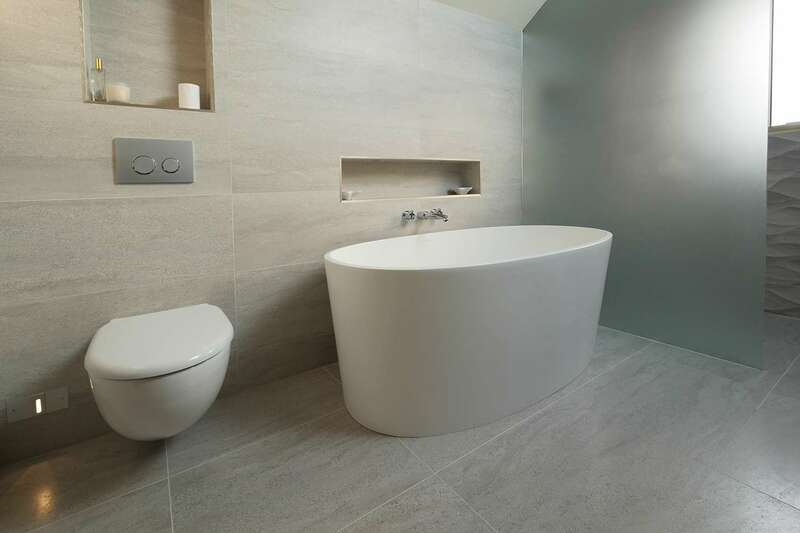 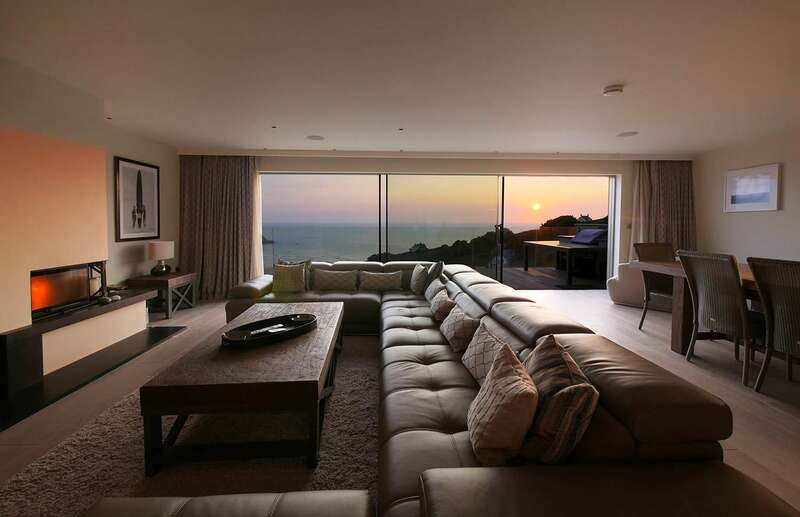 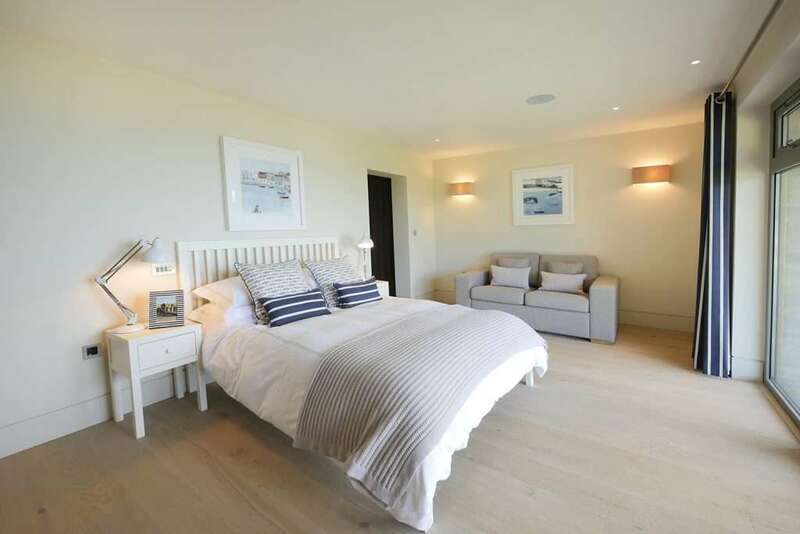 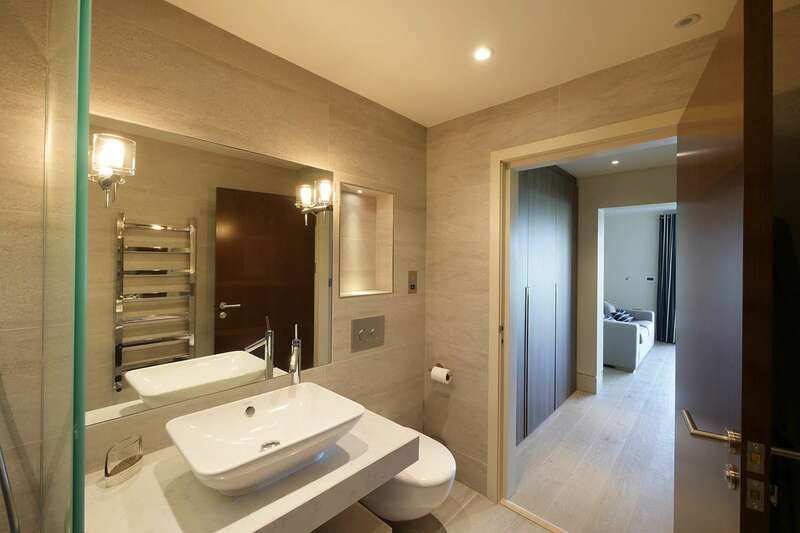 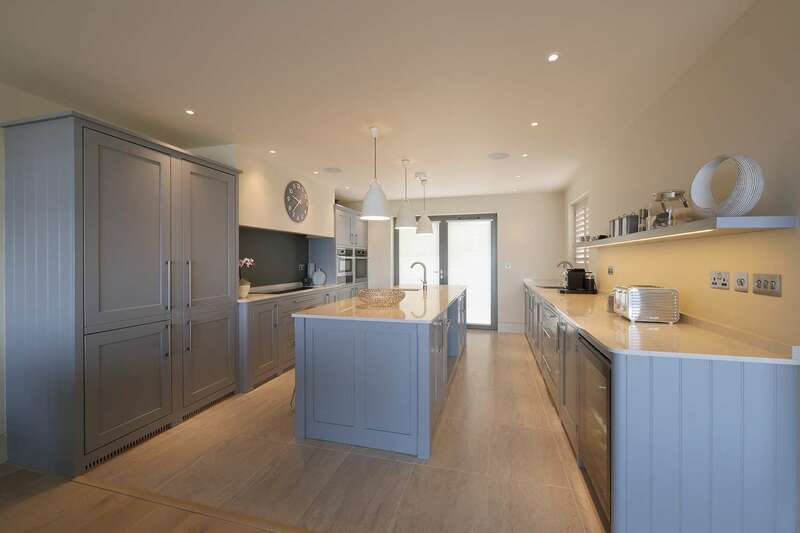 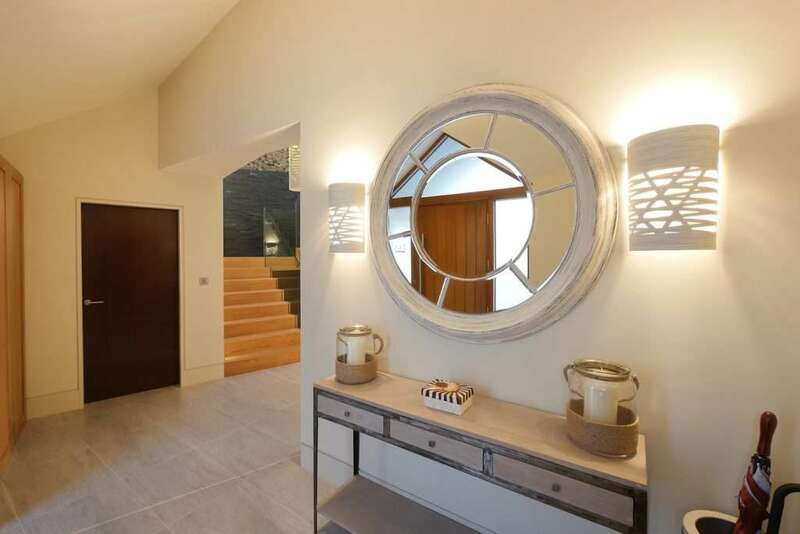 In order to make the cutting edge designs a reality Marnick Builders worked seamlessly with the design team using bespoke joinery and innovative finishes to complete a truly unique high end property. 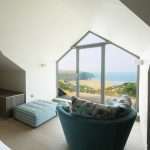 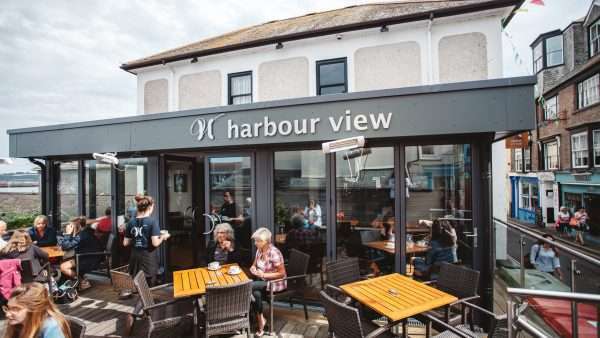 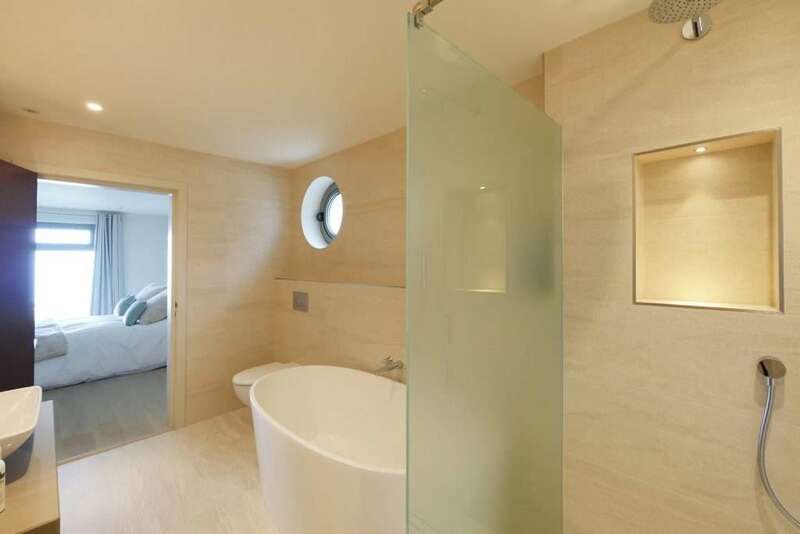 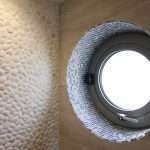 All images courtesy of Hugh Hastings, CSA Architects.